Keep America Beautiful Inc., the non-profit action group, has announced the second edition of their successful Recycle-Bowl Competition. After the massively popular event last year which attracted over half a million students, Keep America Beautiful has decided to host the competition again this year. The début event last year saw more than a thousand schools participating nationwide and this year the numbers are expected to rise drastically. Close to 70% of the schools that participated last year saw an increase in the amount materials recycled on campus. The competition will be sponsored by Nestle Waters, which has more than 35 years of experience in the American bottled water sector. Their involvement in Recycle-Bowl will promote their firm stance on improving the environment. This year the competition will take place between 15th October and 9th November finishing a few days before America Recycles Day. Winning schools will be decided on the basis of the amount of recyclable materials collected by them. The school that has managed to collect the largest volume of recyclable items in their respective states at the end of the four-weeks will be awarded $1000. All the state winners will be filtered to choose the National level winner which will receive the grand prize of $2,500. An additional category will see schools being awarded $1000, $750 and $500 for collecting recyclable materials from their own communities. Registrations can be completed via the Recycle-Bowl website and recycling programs will be made available on their website and in the registration tool kits. Recycle-Bowl is a highly educational and inspirational event that promotes the importance of recycling and waste management. Students learn about eco friendly reusable alternatives such as seed paper products and the ways in which they can introduce recycling in their schools. 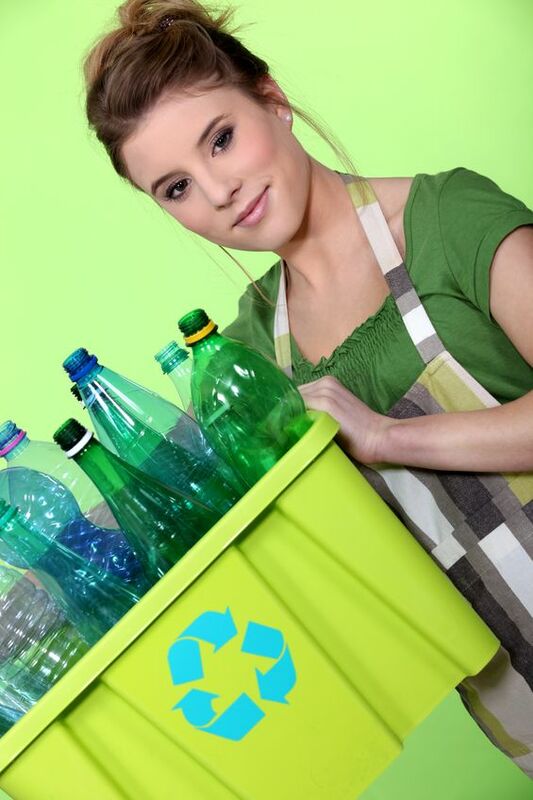 CEO and president of Keep America Beautiful, Matt McKenna has stated that the competition inspires students to start recycling at school and at home which in turn pushes their schools to increase their recycling capacity and recycling initiatives. Keep America Beautiful is America’s biggest community action program completely run by volunteers. The organisation partners with various institutions to help them take effective steps to protect the environment. Such institutions with their wide networks of activists help governments, schools, businesses and local communities find solutions to their waste management, recycling and littering problems. Programs like Recycle-Bowl helps sow the seeds of environment conservation early by bringing environmental awareness to the youth of America.